One of the benefits of VPS hosting is the ability to have complete root access, but also to realize the savings available from not needing a full dedicated hosting utilizing a virtual server set-up instead. 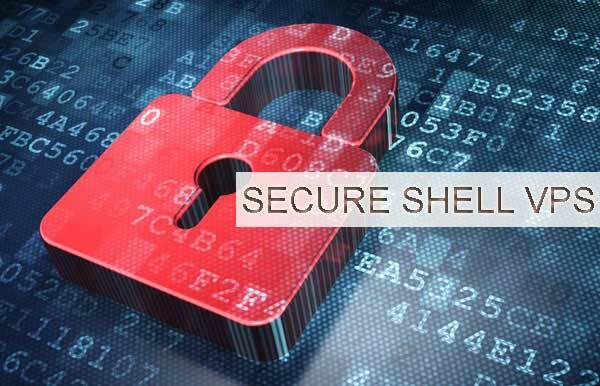 For those who aren’t familiar, Secure Shell (SSH) is a network protocol which allows for users to enter instructions into a command line interface, allowing for remote execution of commands, including back-ups, file location changes, deletion, creation and many other server related functions. SSH is usually associated with Linux-based servers, but it is not OS specific. Windows-based servers can also utilize the SSH technology. 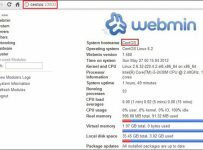 The following list is designed to give you the top three web hosts offering VPS hosting with Secure Shell access. HostingSource offers full shell access with their plans, which start at only $10/month. 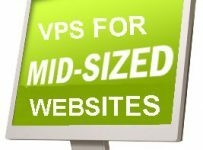 The highest end of the VPS offerings from Hosting Source runs $80/month. All plans in between offer full shell access, dedicated support, 100% uptime guarantee and more. We feel that Hosting Source is an excellent VPS host offering root access. 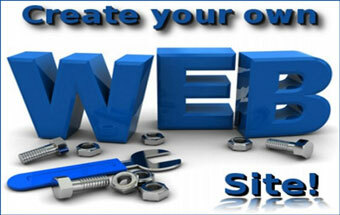 Consider going with them for your hosting needs. Interserver is a solid hosting choice, having been around for years. They are consistently lower-priced than many of the big competitors. With all of their VPS plans, they also offer Secure Shell (SSH) access, so they would also be a solid choice for anyone who needs this functionality. 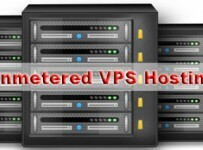 For those who are on a budget, VPS hosting with Interserver would work well, as the starting plans are only $6/month. We feel that Interserver is a great choice for your VPS needs, especially if you are on a budget. Give them a try and please let us know what you think. MyHosting also offers Root Access (SSH) for their VPS plans. Their plans start at $16/month for a linux based server. Like the above two companies, MyHosting also has a 100% uptime guarantee and 24-hour/365-day support. In addition, they also offer a 30-day money back guarantee.